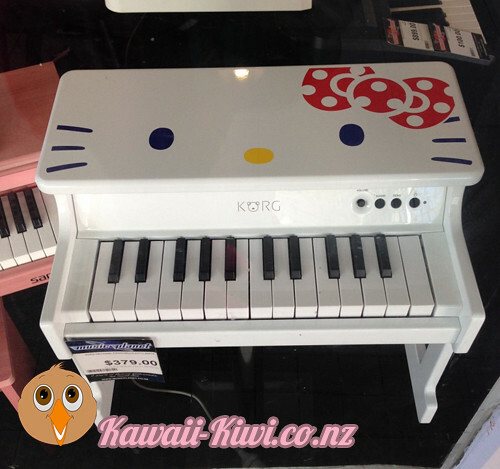 Last time I posted a photo of my purchases from the Hello Kitty Store in Auckland, and here are the other highlights from the trip! 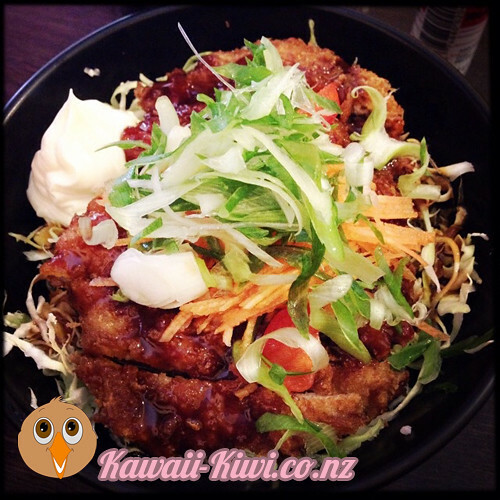 At: Music Planet in Queen St.
As usual I got the Pork Sauce Katsu – it’s my favourite! 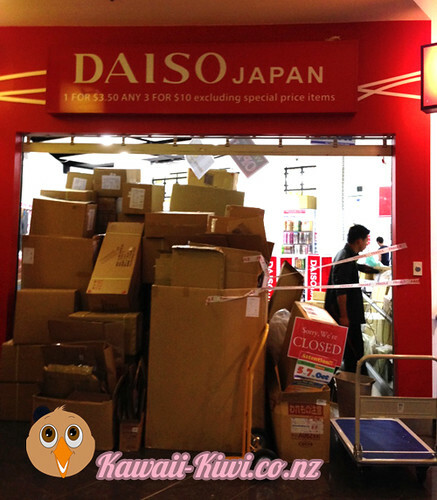 Daiso was being renovated when I first got there! I waited patiently for another two days for the store to re-open, and it was worth it! More on that in another post, but here is a view of how everything looked while the renovation was being completed. This is actually two shops run by the same owner. 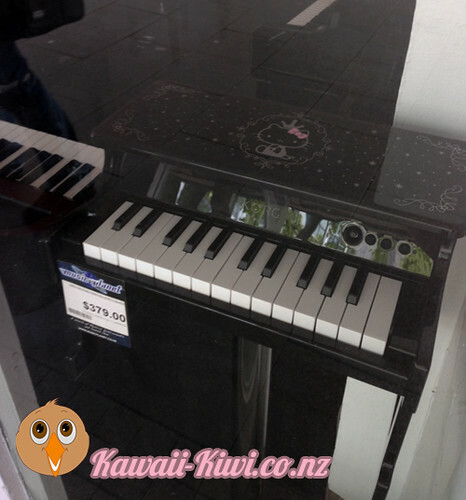 One side has kawaii stationery, toys and gifts, while the other side sells beautiful music boxes! 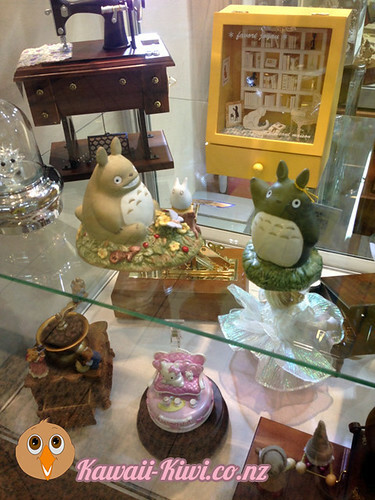 Pictured below are some beautiful official Studio Ghibli music boxes and figurines. I bought two tiny music boxes on a previous trip, so I should upload a video of those at some point! 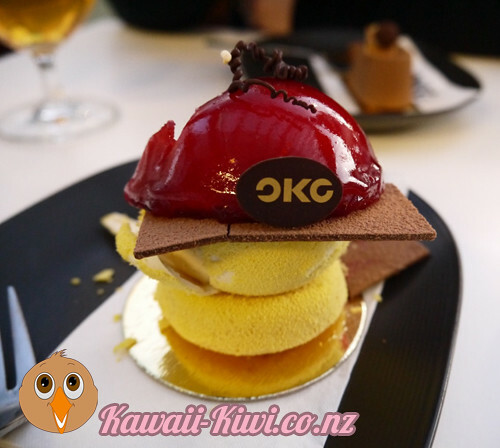 OKO Dessert Kitchen has been on my list for a very long time, and I finally made it there on this trip! 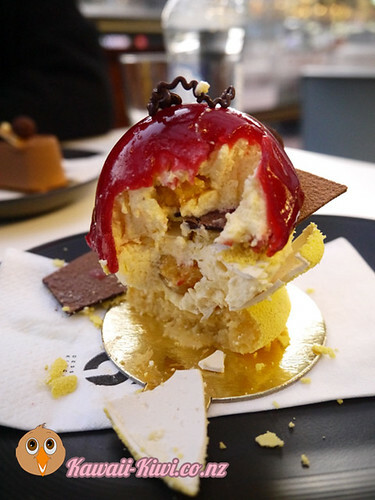 This is the ‘Blossom’, and it was one of the most delicious desserts I have ever eaten. 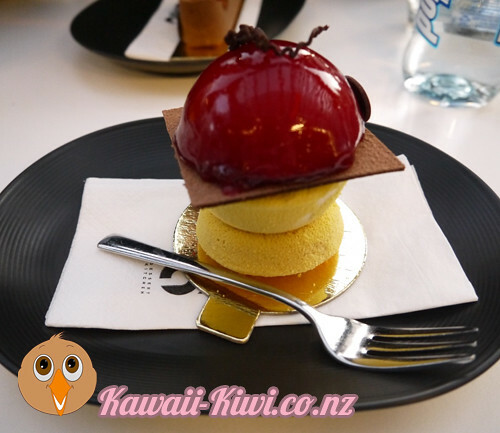 I highly recommend checking out Dessert Kitchen! They also sell ice cream and chocolates, and some desserts from the menu are sold in takeaway boxes. Those music boxes look amazing! I will have to check out both those stores next time I’m up in Auckland. Thanks for dropping in! I have not ordered any Popin Cooking kits from Amazon before, but normally their shipping for other items is quite reasonable. It can take a little while sometimes for things to show up, but they do offer tracking. Shipping for most things to NZ seems to be through a company called iparcel, which is a bit slower than the service they used previously.